During this conference we will evaluate the impact on illicit traffickers, private owners and on the civilian market, as well as the dangerousness of some types of firearms and the sources for the illicit market. 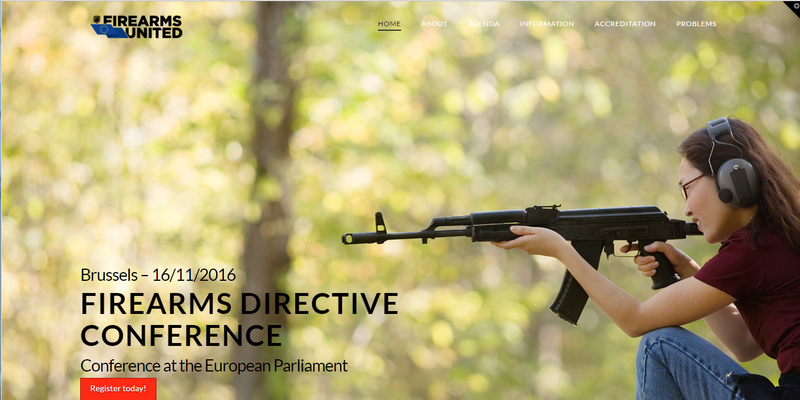 The European Commission published a proposal to amend the Firearms Directive within a week of the heinous terrorist attacks in Paris in which illegal weapons were used. Its response was to propose sweeping bans and confiscation aimed at several categories of firearms that are in legal possession by law abiding citizens. Claiming urgency, the European Commission proposed these contentious measures without any impact assessment. However the ill-conceived proposal has come under fire and the discussions have dragged on for more than twelve months. Meanwhile the talks in the Trilogue will continue for several more months. It is time to discuss proposal’s impact!